The Tucson just gets better and better with the launch of the latest 2.0L CRDI Diesel, a turbocharged powertrain that is built for outstanding performance and fuel-efficiency. The Tucson 2.0L CRDI Diesel, which is mated to a 6-speed automatic transmission, boasts a power output of 178PS and 400Nm from 1,750 to 2,750 rpm of torque at a top speed of 201km/h in 9.3 seconds. 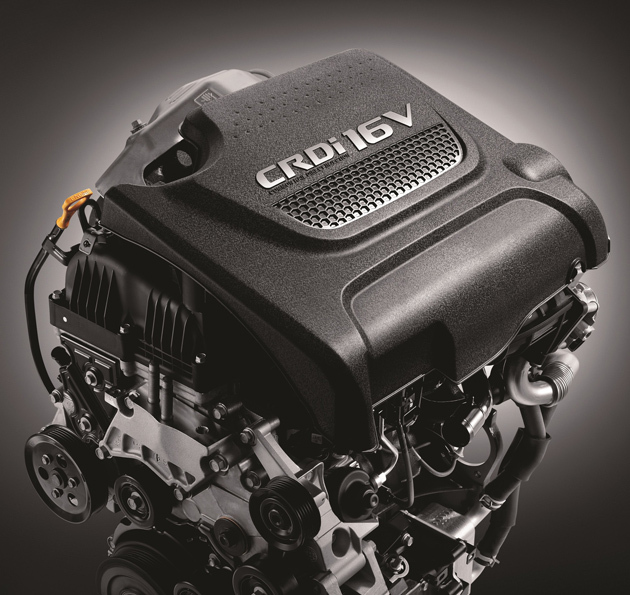 The R-series CRDI Diesel Engine is also fitted with piezo-electronic injectors that deliver fuel at 1800 bar, with low fuel consumption and 186g/100km CO2 emissions. New convenient features are also offered with this new variant. They include the LED Headlamps with static bending lights; Auto Hold function that automatically holds the brakes steady once the vehicle has come to a complete stop thereby preventing it from creeping forward or rolling backward; and a smart powered tailgate which opens at the approach of the key-holder. 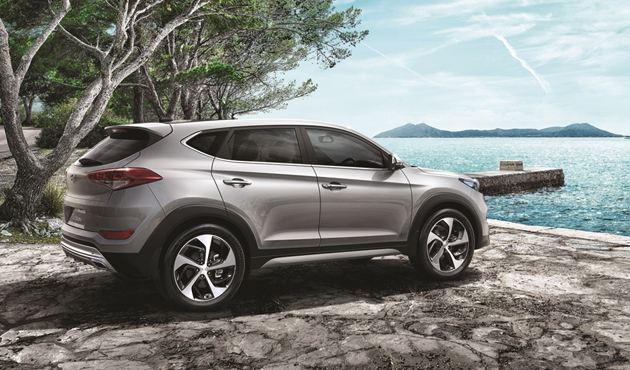 Optional accessories such as three leather packages (colour options: black, red and white), body kit and 19” rims are also made available with the Tucson 2.0L CRDI Diesel. “We have added another variant to attract even more customers and interest towards our best-selling compact SUV. 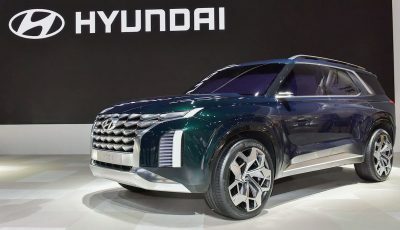 With this latest variant introduced, the Tucson has the widest powertrain in its segment namely the 1.6L Gamma T-GDI engine, Nu 2.0 MPI engine and the 2.0L R-series CRDI Diesel engine,” said Mr Lau Yit Mun, Managing Director of HSDM. The Tucson 2.0L Elegance also received minor upgrades i.e fog lamps and daytime running lights. All Tucson variants have also been granted the Energy Efficient Vehicle (EEV) status from the Malaysia government. On the inside, a premium wrapped instrument panel is offered, with extra-wide instrument panel contours to enhance occupants’ overall sense of interior roominess. A stitched, soft-touch pad is located near the driver’s right knee, for better comfort during long commutes or spirited cornering. Interior touch points have been upgraded with premium, soft-touch materials and all interior switchgear have a more refined feel during operation. All Tucson variants are entitled to 50,000km free service with 3 years validity. HSDM offers a 5-year or 300,000km (whichever comes first) warranty on all its new passenger vehicles. 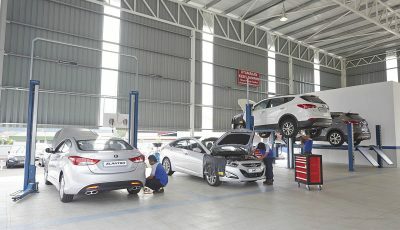 A 24-hour road assist service is also now available to new and existing Hyundai vehicles. 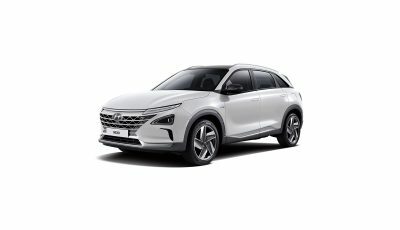 For more information or to place bookings, interested parties can head to the nearest sales outlet or call Hyundai’s Customer Careline at 1-300-13-2000.